If at any time you cant remember you password, please see the instructions below to reset you password and gain access to your account. Click on the "Forgot your password?" link shown below. You will be taken to the pages shown below. 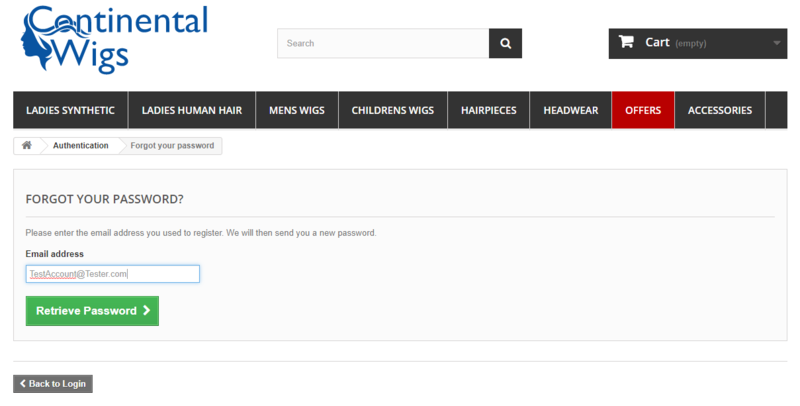 Type in the Email address that you registered with us and click the "Retrieve Password" button. You then will be sent an email, this email will contain a link(shown below). That link will take you to this page. (see below) You will receive a final email containing your new password. 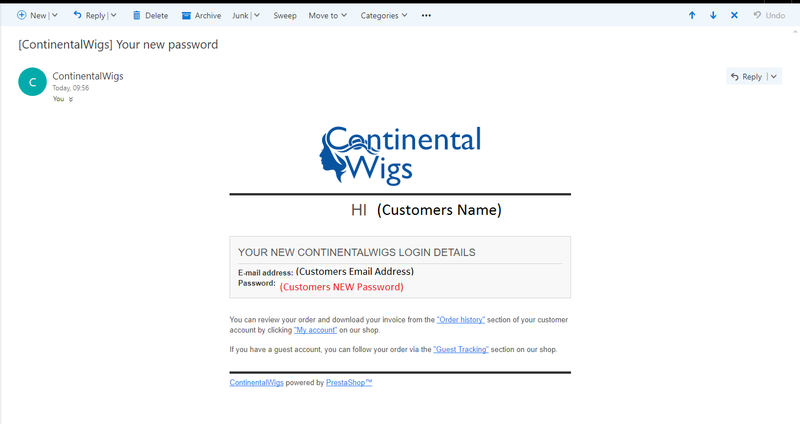 If you do not receive the following email (see below) with your new password please check your Junk/Spam folder to see if it is there. That's it your password has now been reset you can now access your account. 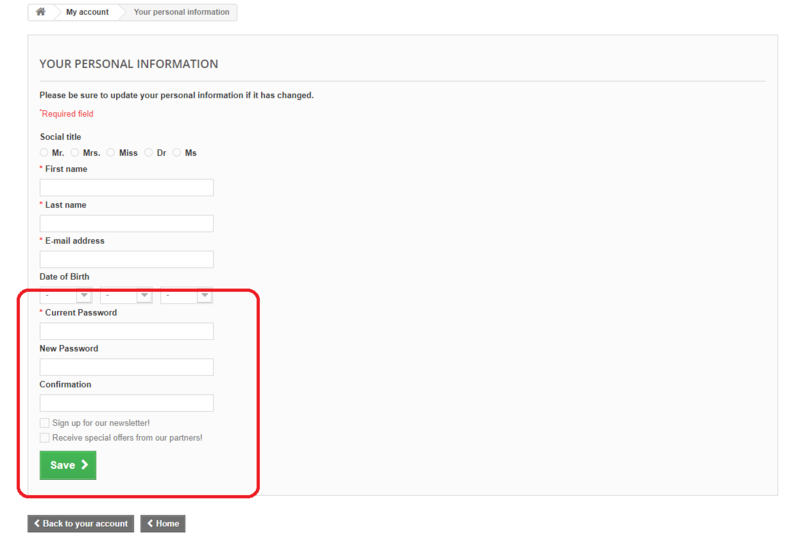 Then fill out the following sections (see below) and click "save".